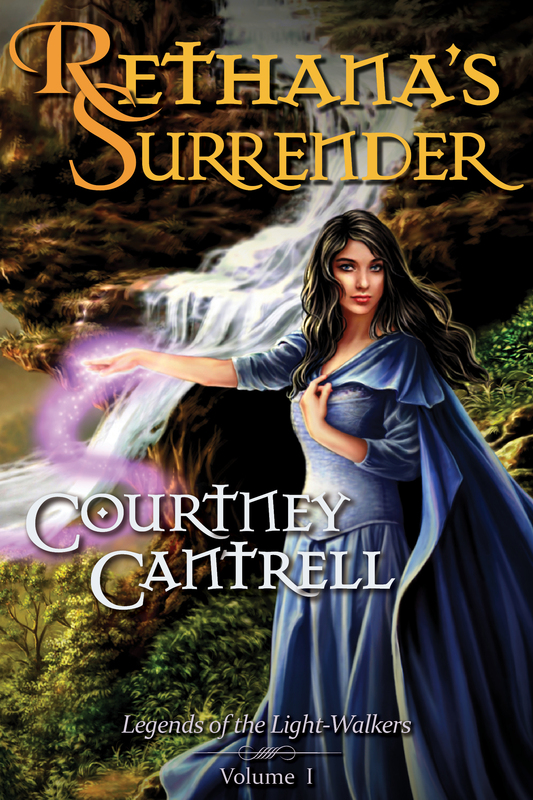 Cover art for Rethana’s Surrender, a novel by Courtney Cantrell. Original digital painting by Adele Lorienne. Design by Krysten Marshall.